Allows you to see just the OSPF routes installed in the routing table. 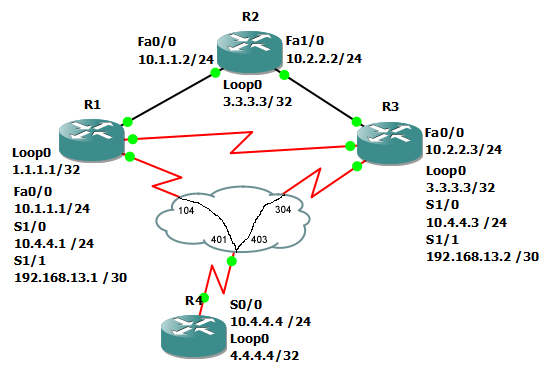 This example demonstrates the show ip route ospf command. First, here’s the full routing table for R2. Next, here’s the routing table with just the OSPF routes.